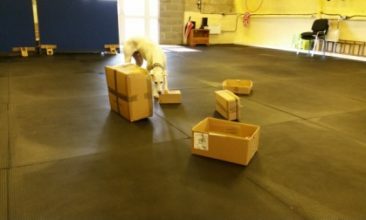 Many of the workshops we run at Developing Dogs are unique to us, although you may have seen similar themes on Me and My Dog with Sian as the expert trainer. 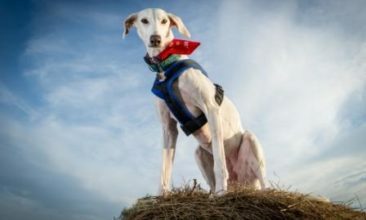 Designed to be fun, thought provoking, challenging, and always with you and your dog’s welfare in mind. We use our amazing facilities, our in-depth knowledge of dogs and our creativity to continue to bring you experiences that no-one else can. 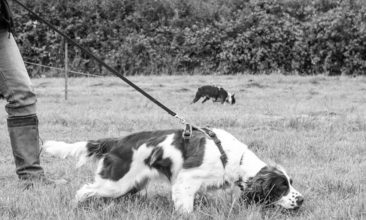 Whether it’s a seminar or a workshop we aim to leave you happy, with new knowledge and a renewed enjoyment for working with your dog. 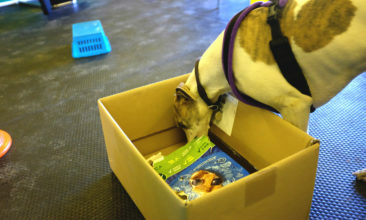 Sign up for our newsletter to be first to know when we’ve added more exciting events for you and your dog. 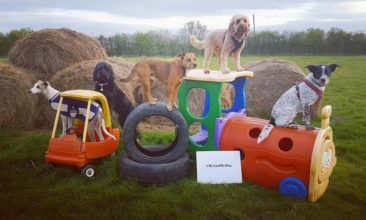 Monthly gundog classes with Calum McConnell for any breed of dog, any level of experience using clicker training to encourage focus, control and problem-solving abilities in your dog. We are pleased to introduce tracking workshops to our regular activities. 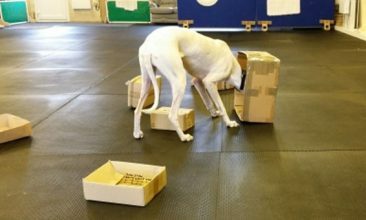 Come along to teach your dog this fun and productive skill! At last, Hoopers workshops at the weekend! 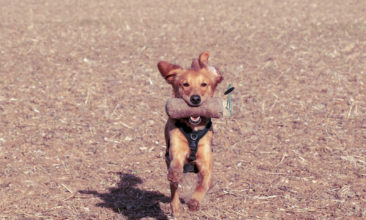 Want to join in with one of the fastest-growing new dog activities in the Uk? 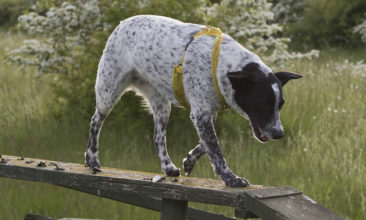 Dog Parkour can transform your walks and earn you Titles! 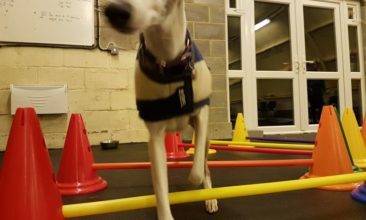 Are you a dog trainer who wants to include Dog Parkour in your classes? This day will give you everything you need to know, including class plans, and follow on ideas. One day Hoopers Instructors Workshop for trainers covering how to teach the necessary behaviours to run a beginners Hoopers course. A fun weekend to introduce/progress you and your dog to Search and Rescue skills. Any dog, regardless of breed, can do this and they love it! Three Day Event? With Dogs? Join us for our unique take on the challenges of precision, duration and technical skills. All the activities we love, in one weekend! 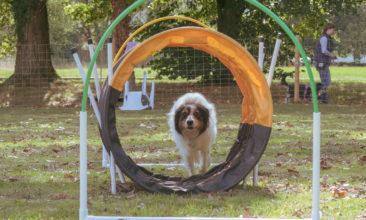 Dog Parkour, Hoopers, Dynamic Dogs, Brain Games and more! 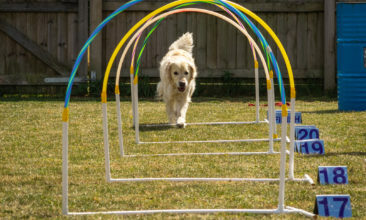 TURN YOUR DOG’S FAVOURITE PASTIME IN TO YOUR FAVOURITE HOBBY. 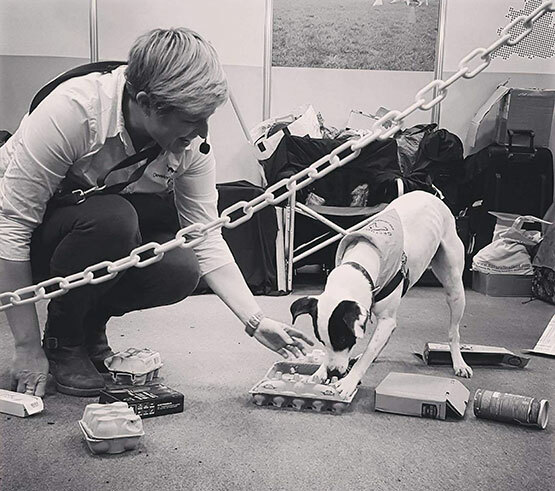 Teach your dog how to become a detector dog Harness the power of your dog’s nose.